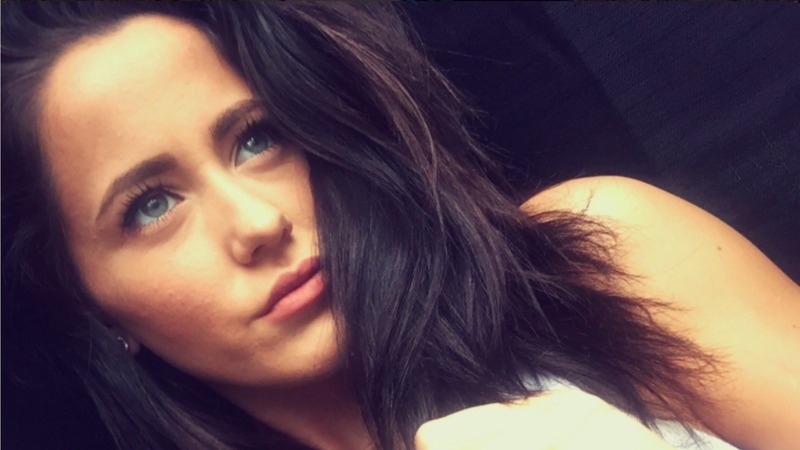 Teen Mom‘s Jenelle Evans can put at least one huge drama behind her after a positive ruling in a criminal case against her. Evans stood accused of assault and battery against Jessica Henry, the girlfriend of her ex-fiancé, Nathan Griffith, after she allegedly threw a glass at Henry’s head during a heated argument. The problem is that Griffith’s story of witnessing the so-called attack changed — and that may have influenced the jury’s final decision in the case. 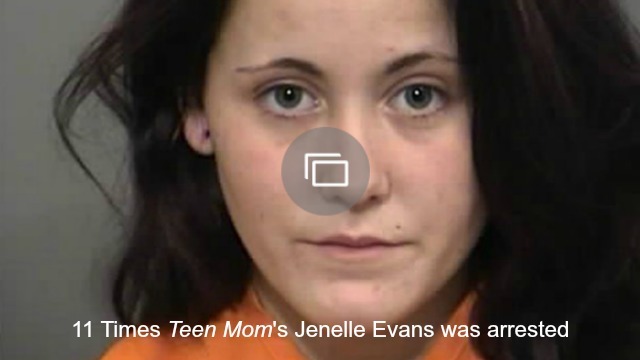 “The trial is over and she was found not guilty,” Evans’s lawyer, Amy Loving, told Radar Online. Griffiths told cops two different versions of the story: one, that he personally witnessed Evans throw the glass, and two, that he did not see it because he wasn’t even in the room. “On the video that the cops have, Nathan is clearly heard telling them that he didn’t see anything because he was loading things into the truck,” a source told Radar Online. Because of the discrepancy, and probably her knowledge that she simply didn’t do it, Evans made the decision to face a jury rather than plea out. She faced 30 days in jail if found guilty, but luckily for her, the jury saw her side of things. Perhaps the jury saw what Evans has been saying all along: the case was a ploy in Griffith’s custody war against her.